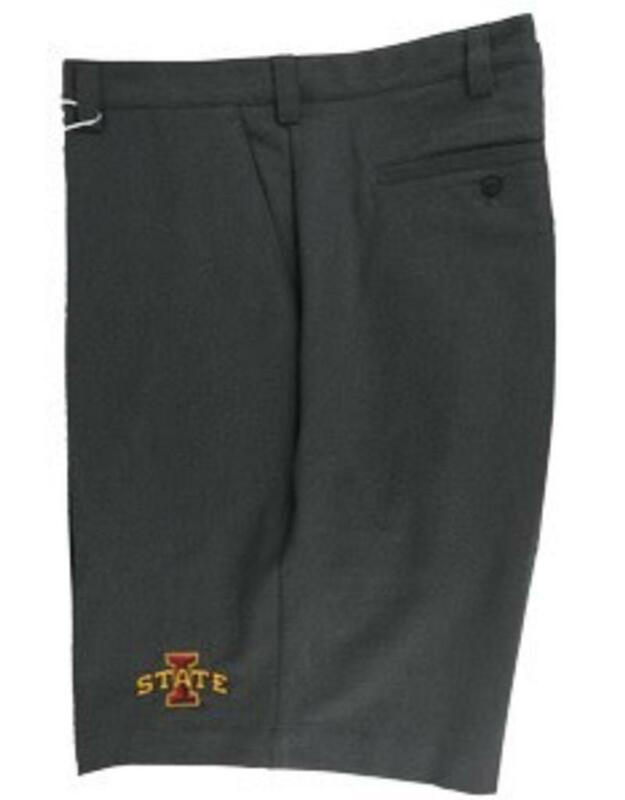 A great golf short from Cutter and Buck now sporting the Iowa State logo. The Bainbridge is a flat front design with a 10" inseam. Crafted with their Drytec fabrication for breathability and moisture wicking properties all in a relax look with a modern style. 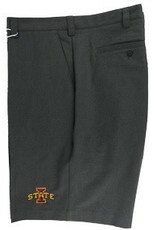 The Iowa State logo is located on the left leg.